Dimensions: 13in. × 13in. × 6in. 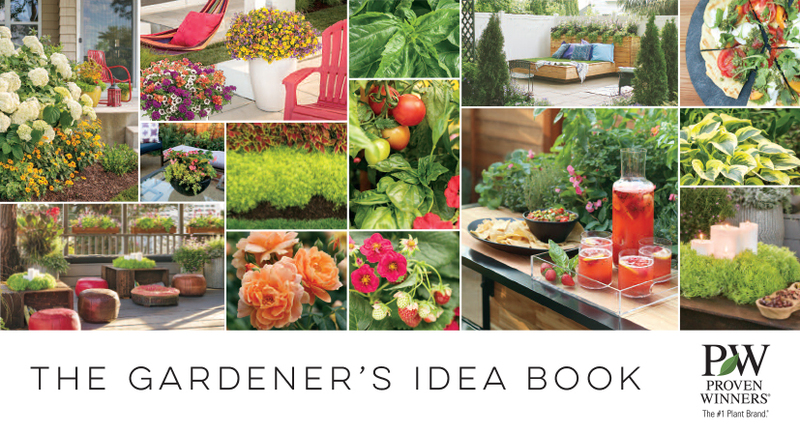 Our 2019 Garden's Idea Book is filled with combinations, landscape examples and outdoor living ideas. This inspiring and creative catalog is sure bring customers into garden centers to plan their own paradise.